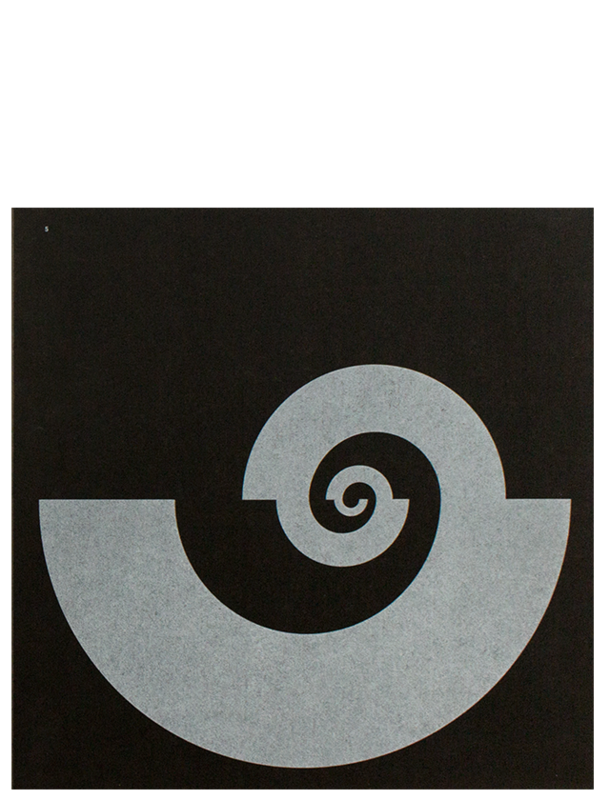 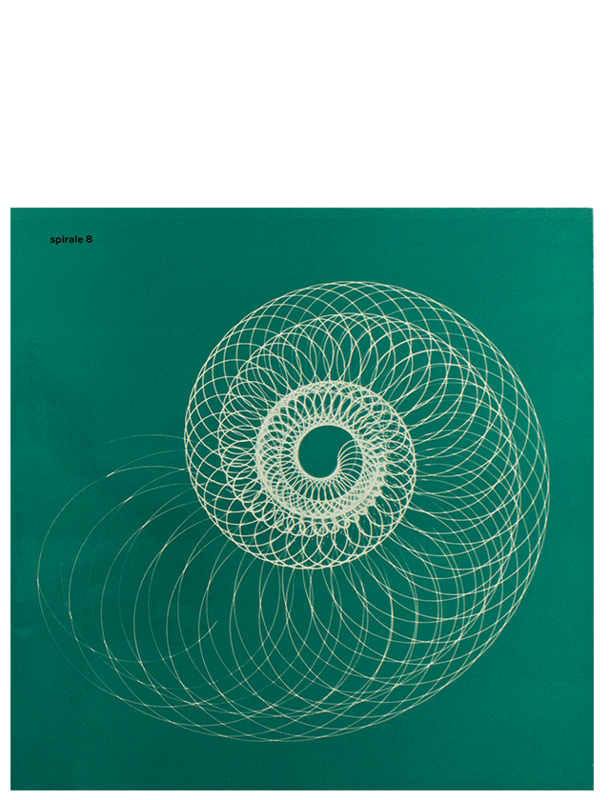 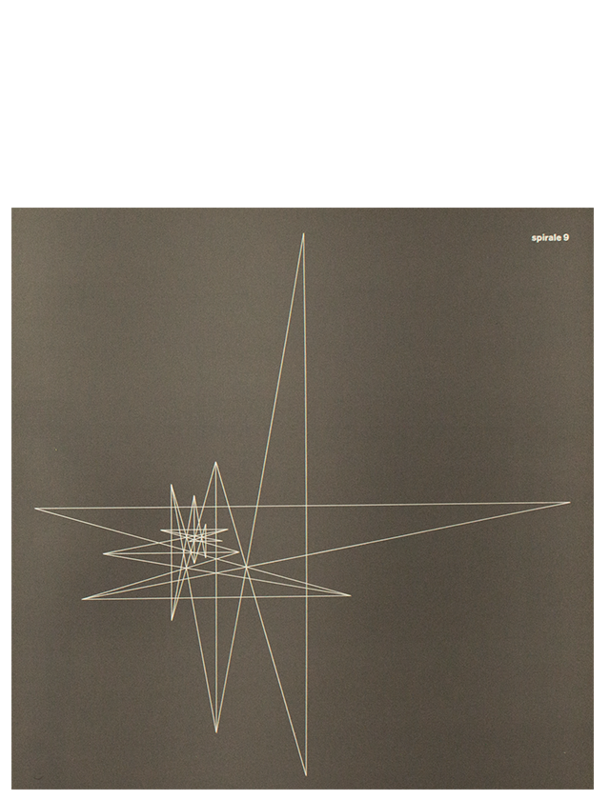 Spirale was an international artists’ magazine for young art and is now one of the most important records of how art developed in the 50s. 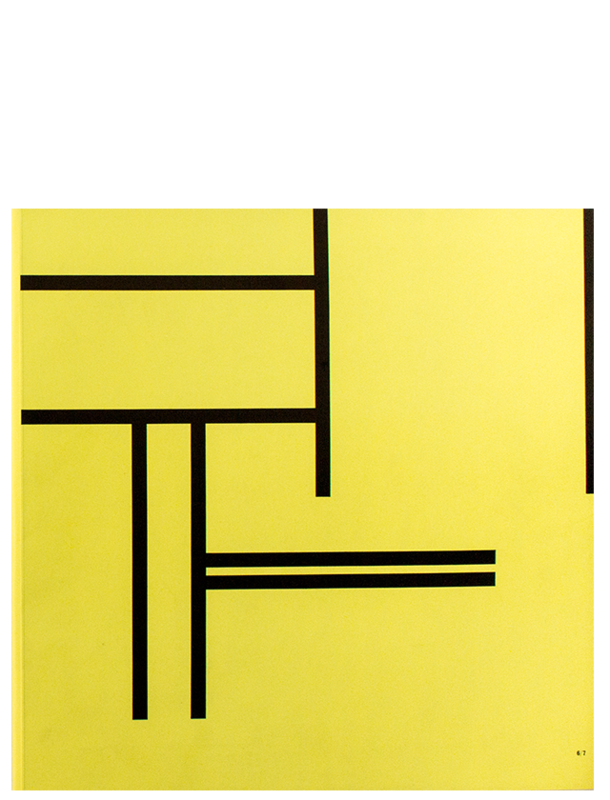 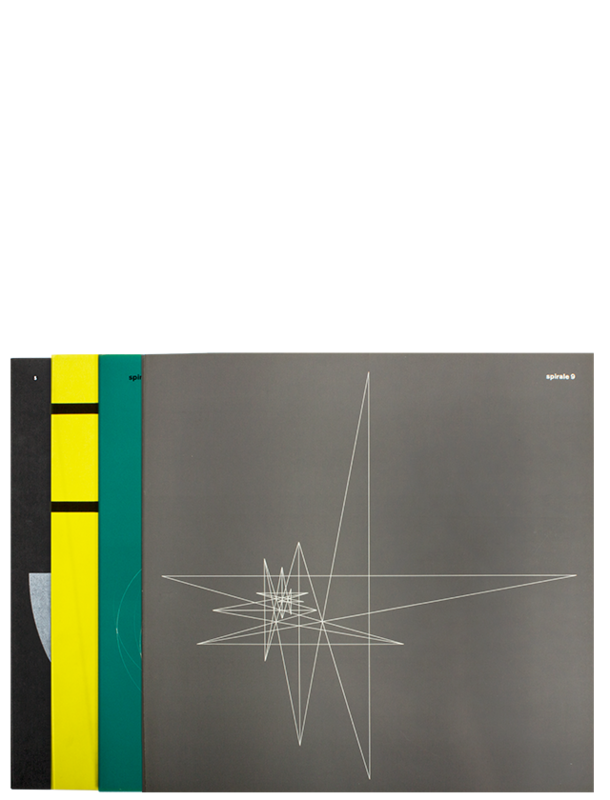 It marks the change of generations in post-war art and documents the development of abstract and constructive/concrete art in Europe. 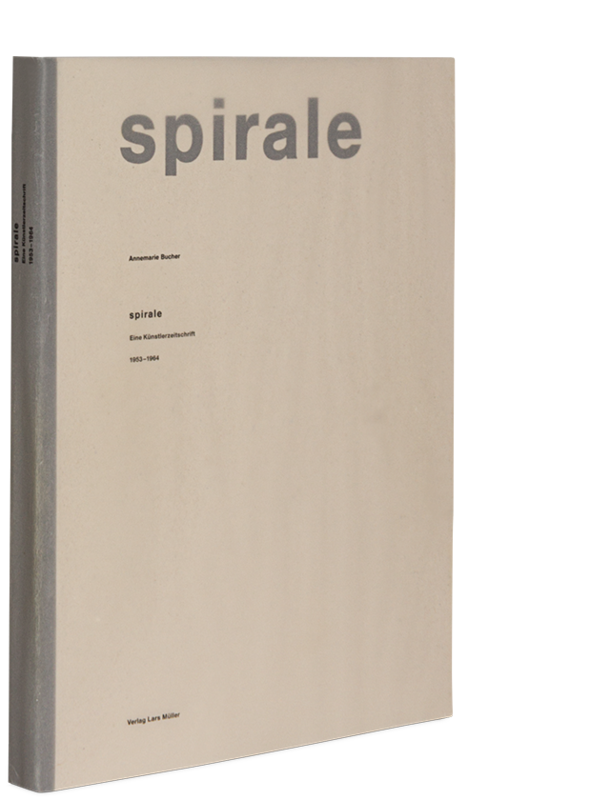 The Spirale was edited by Marcel Wyss, Dieter Roth, and Eugen Gromringer and appeared from 1953 to 1964.